There are million things that bother a cyclist: from overheating body on a long ride to the constantly rolling up cycling shorts. And if these things do not ruin a ride, they make cycling less joyful. 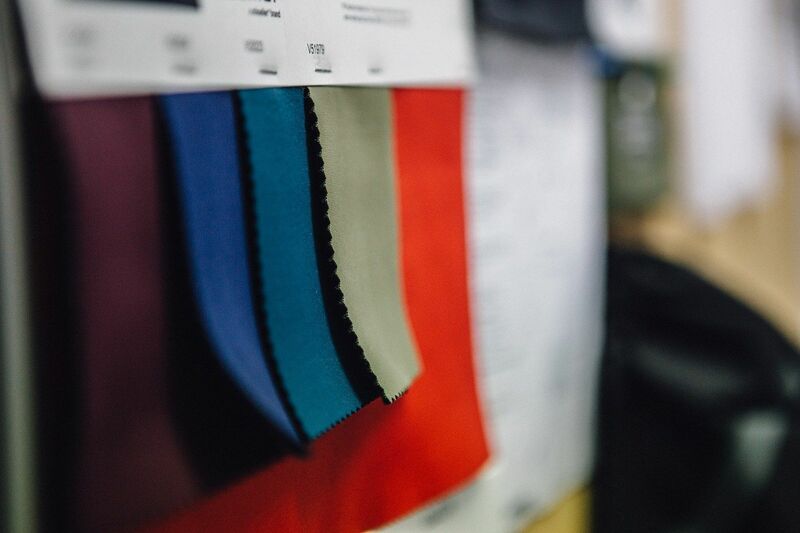 Understanding the customers, living their lives and experiencing all their concerns – are the essentials for any apparel producer. Only by searching and finding the right and working solutions, the product gets its real value. 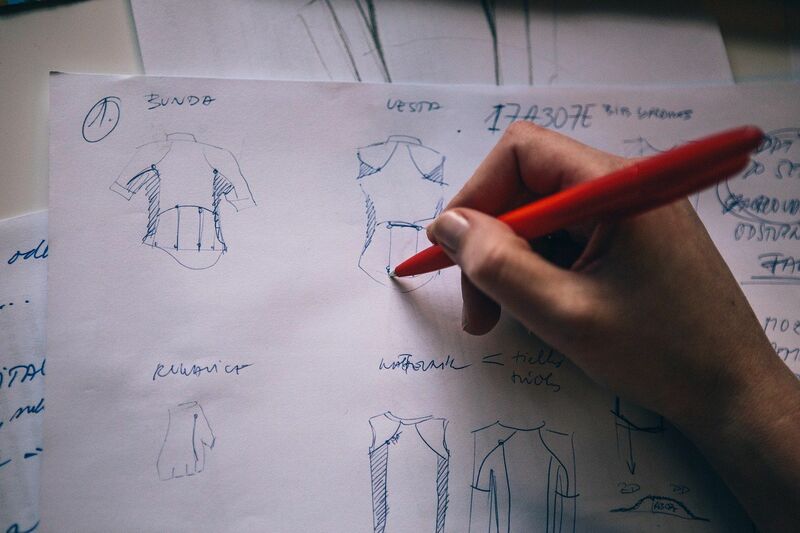 As pro cyclists, we know the importance of each and every detail in our clothes: what fabric to choose for a hot weather ride, how to construct the wear that will work best for climbing uphill, where to locate a zip which will allow controlling body temperature. 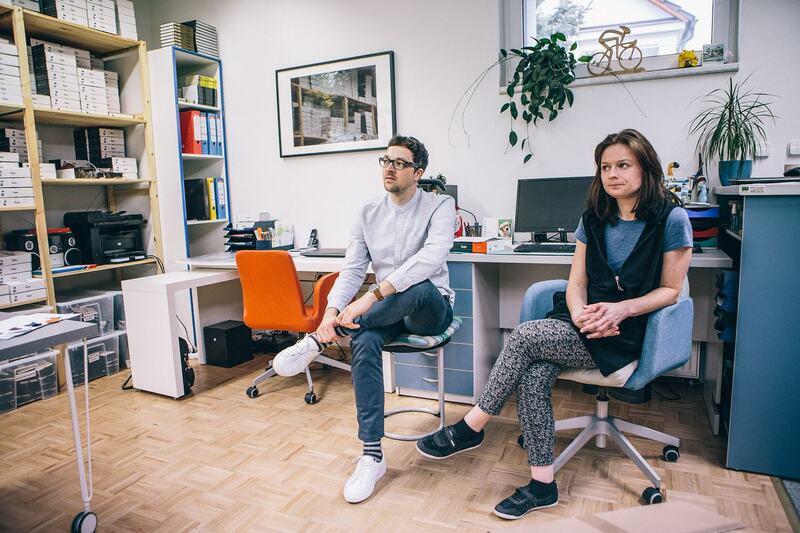 In this article we would like to lift the veil on our process of creating a great cycling experience. 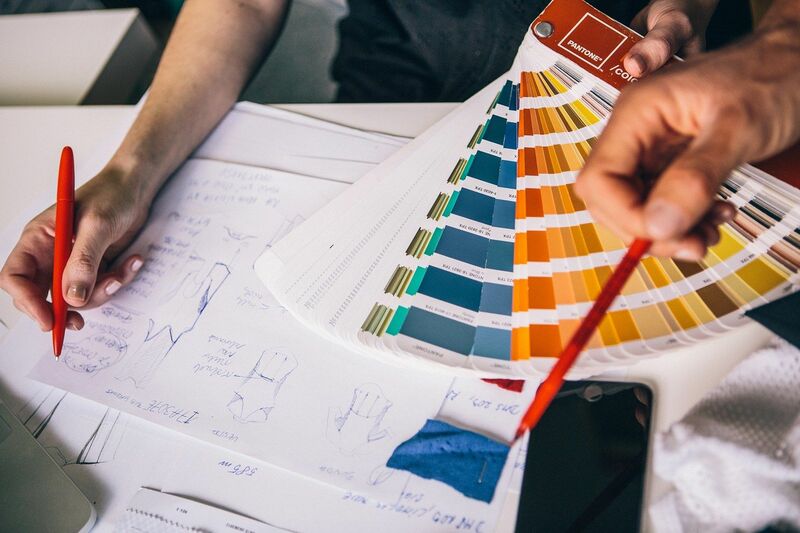 It is a long way: from the design sketches up to the point they come out from the factor. Everything begins with a sparkle of inspiration and goes through several processes and modifications, until we have it in our hands. 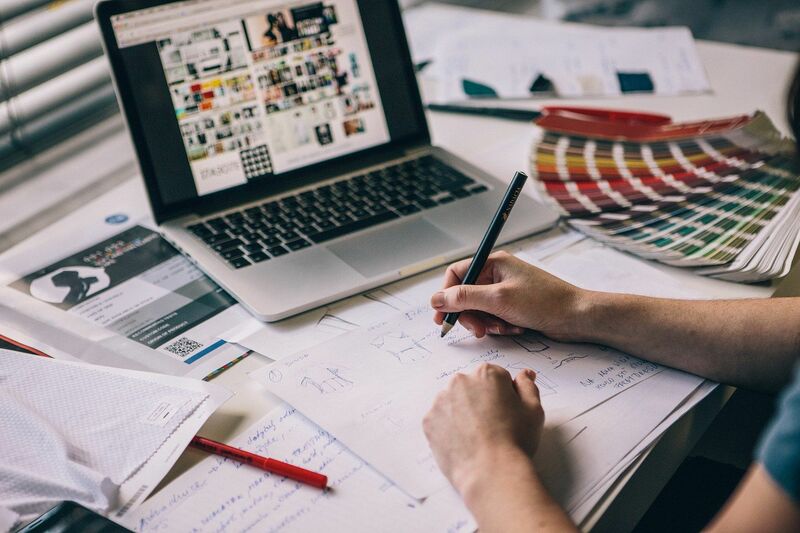 It might sound like a cliché, but getting stimuli for a new product is a tricky process. Sometimes it comes naturally, sometimes it's a hard work. However, it's all about having your mind open, catching the moments, trying to see the potential and then playing around with them, transforming into something unique. Communication is an essential part: the ideas are born in discussions and sharing. Does our product meet the need of our clients? What are the problems our customers might have? How can we make their experience with our products more enjoyable? Once we get the answers, we move on. This step differs depending on a product. Sometimes it is pretty easy, but sometimes – it takes us more time to bring it to perfection. We need to be sure about the specifics - colours, use of panels or any other design custom parts. At this stage we choose the material, the right cut and we look for potential limits and issues. And since we work with the finest materials, the working conditions are also challenging. 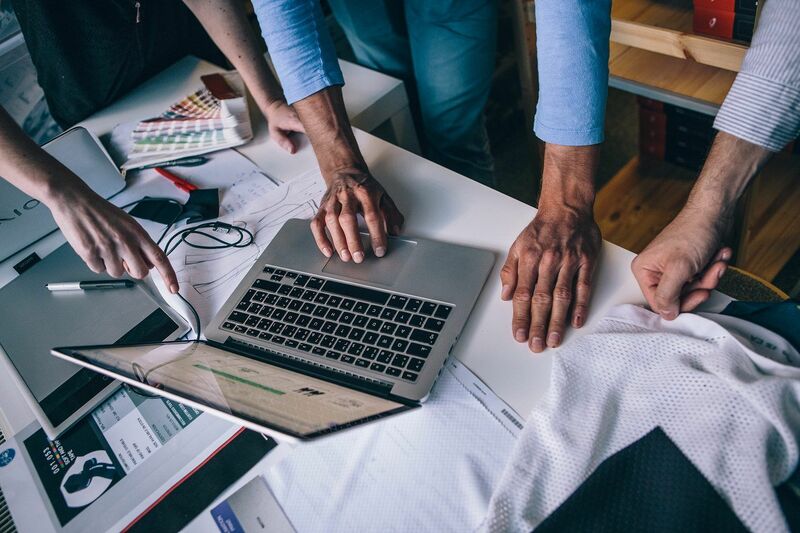 Every member of our team has to be patient and detail-oriented: fitting with just a model or prototype is a hard work, much harder than using a real product. This is my favorite part of work. It is fun, but at the same time implies taking responsibility, as I am the one to submit the product to production. 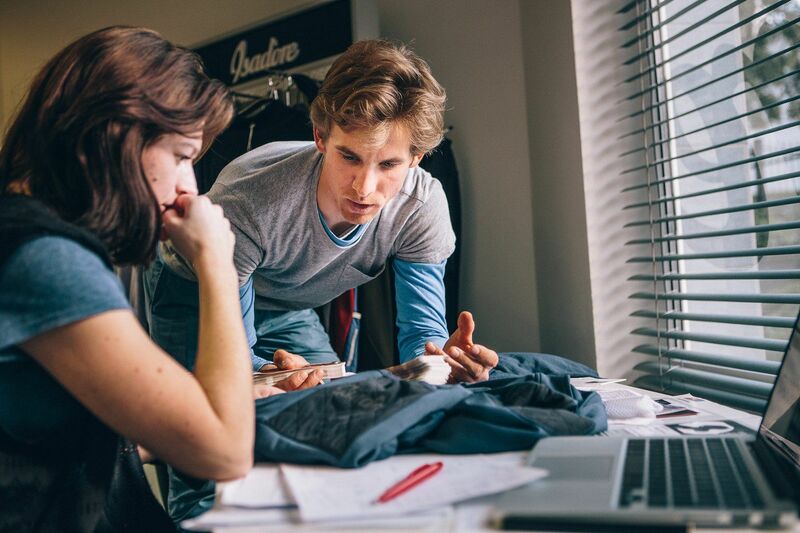 Comfort, performance, aerodynamics, all of the have to be perfect. 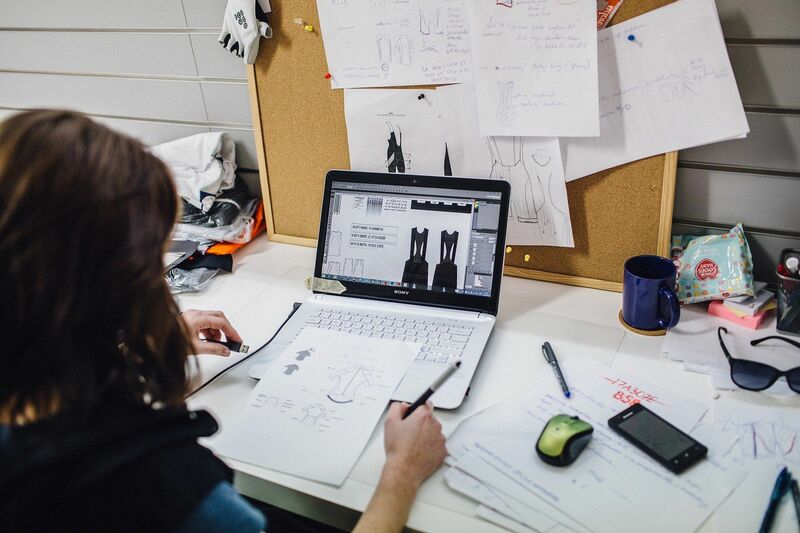 We want to innovate, to be the revolutionary part of the cycling world. We have borders and boundaries, which we have to work with. 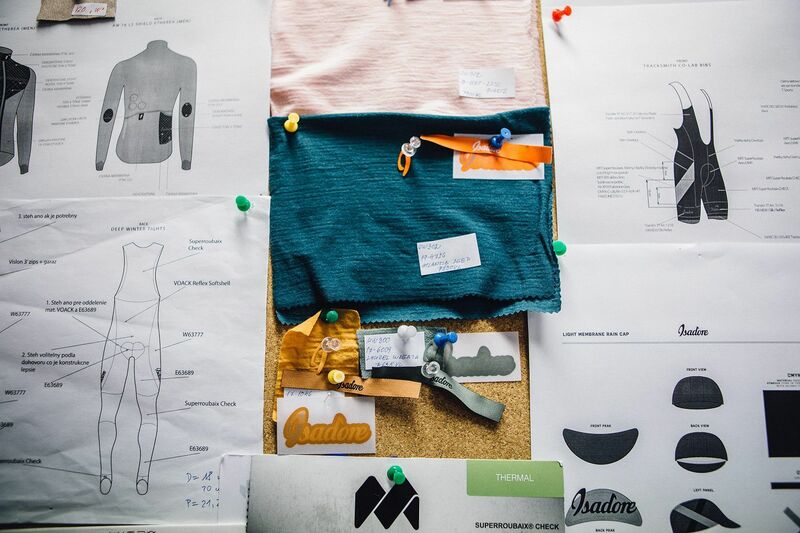 Functionality of the apparel, materials to choose from are some of them. But we take them as challenges and work our way through them. local distributors and suppliers as possible. 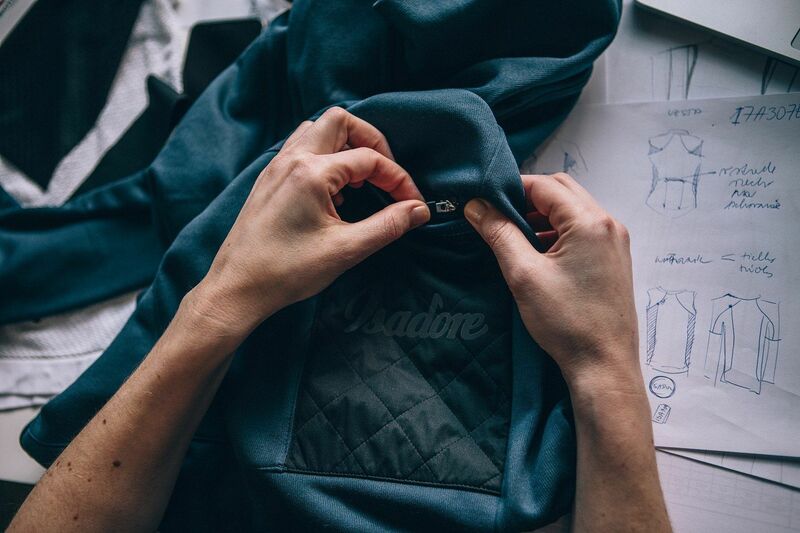 As any finest quality product, Isadore apparel has a long way until it gets in your hands. We truly believe that the energy and drive that we put into our products is felt and experienced by our customers. But the story of any Isadore jerseys or bibs is not over. Once you own them, it is up to you to create something even more incredible.